Evisort is one of a new generation of AI contract review companies hoping to rock the market. 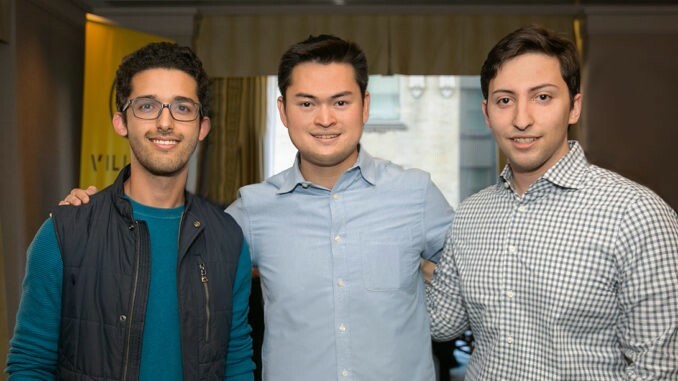 You may have seen the name in the past few months, but Artificial Lawyer thought it was a good idea to let you know them a little better and chatted to co-founder and CEO, Jerry Ting, (pictured centre with co-founders). Will they succeed in shaking up the market? They have every chance it would seem. Either way you will be hearing a lot more about them. More news very soon! First, in simple terms what does Evisort do? 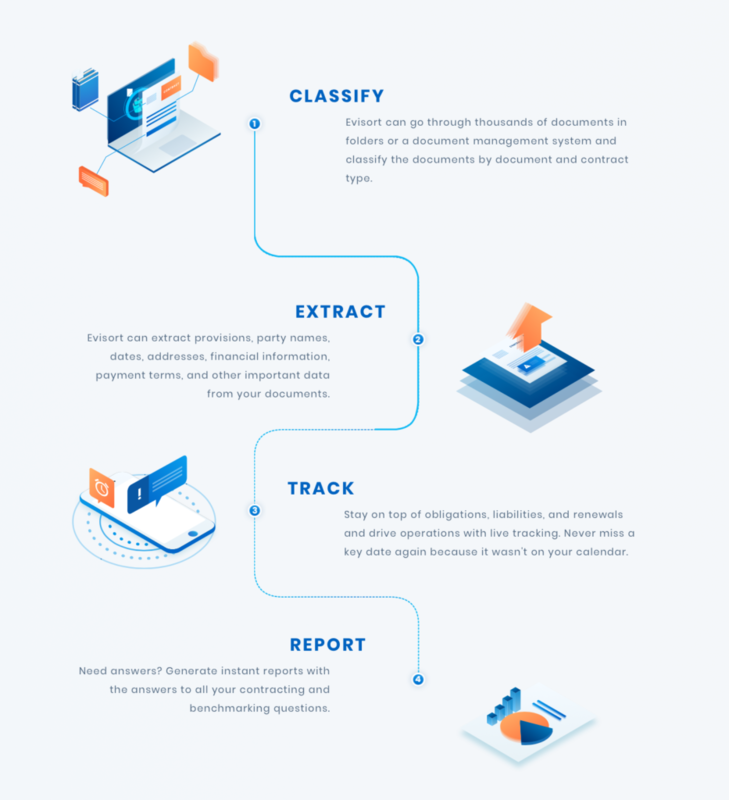 Evisort is an intelligent contract management system that can automatically extract information like expiration dates, party names, and key clauses from business documents like contracts, invoices, and purchase orders. The system requires no set up by the users because we’ve already pre-trained all of the models to work out-of-the-box. Clients use our platform to search for documents and create reports about their own internal documents and vendor contracts and leverage dashboards that give users holistic insights into their obligations and upcoming deadlines – all without any manual entry of data. How did this all get started? Can you tell the readers your story about starting at Harvard? I actually wrote my senior entrepreneurship thesis in undergrad about how lawyers can use more technology on the transactional side. 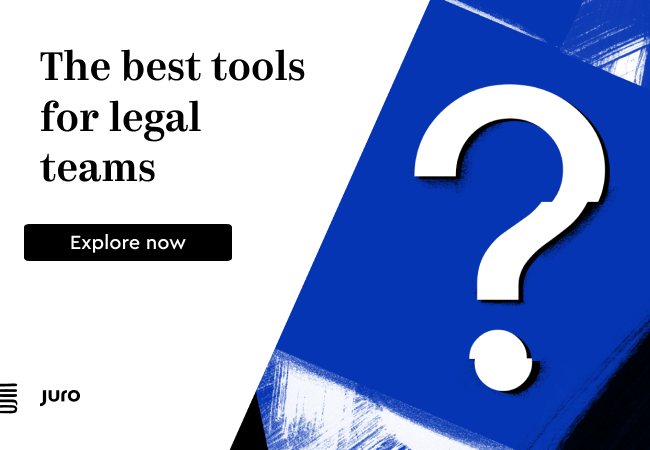 We had already seen adoption of AI technology in eDiscovery back then, why can’t transactional attorneys also use AI? When I started at Harvard Law School, I was in a clinic practicing as a startup lawyer when I met my co-founder, who was actually getting his PhD across town at MIT and was my client. We got together and built the first prototype of Evisort back in 2016. We would use the Harvard Innovation Lab as our office for the first two years of our company, where we developed our technology as we talked with practitioners and professors to understand the market. After graduation, we opened a headquarters in Silicon Valley and shortly after moved our Boston operations to an office downtown. Now, getting into a bit more detail, how is Evisort different from other doc review providers, how is its approach to AI different? Evisort is different for a few reasons, mainly driven by the fact that our clients are usually in-house counsel, not law firms. First, our AI is pre-trained. We don’t require our users to help us train our algorithms, which most AI companies in the contract space do. Secondly, we understand that for the in-house counsel, data is only valuable when it is usable in a workflow, which is why we’ve built integrations with systems other departments use, like procurement, finance, accounting, sales, and eSignature systems. If documents are stored inside of a different system, we can analyze the document, generate the meta-data fields, and push it back into the system. Finally, the terms we track are different than other contract AI companies. We track the top legal terms, but we also track financial and business terms that attorneys supporting business units have to help manage. The goal is to be a holistic, end-to-end platform that puts the data in the hands of our users, not hidden behind a strict licensing model. How large do you think the market is for AI/automated doc review? I believe the market is over $60+ billion as a standalone market but growing rapidly as most of our clients don’t see our solution as only AI or only legal tech, but instead as business intelligence and automation. When you understand the contracts of a company, you understand that company’s DNA. Sales, vendor, employment, and financial contracts, these are the pillars of a business and its relationships – the information within these documents are key to multiple business units and today they are trapped within individual data silos. Whoever can unify the data within these silos, not by transitioning data from manually tagged database, but by taking it from the documents themselves, has a transformative value. 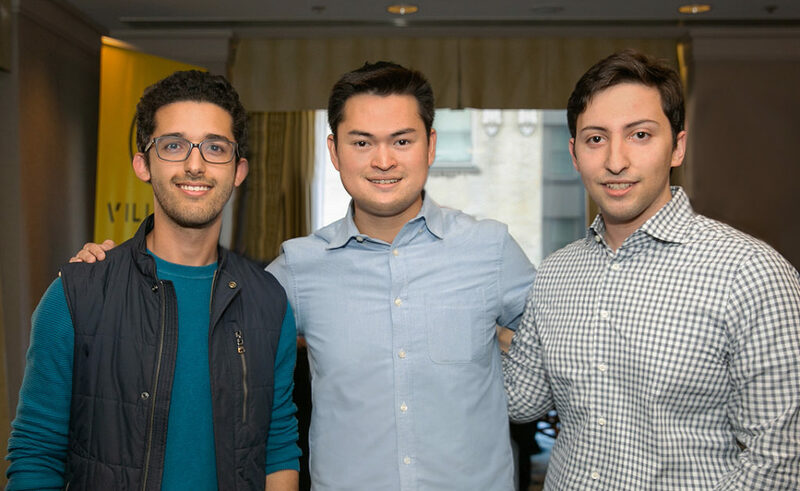 Co-founders: Amine Anoun, Jerry Ting and Jacob Sussman. Why – despite what looks like a 100% solid use case – do so many lawyers still conduct manual review? Lawyers conduct manual review because it is their job to protect their clients. They need to know they can trust the output of the AI systems. In that vein, the goal of AI should not be to completely replace human-review in all occasions – a well-designed system brings in full automation when appropriate and provides efficient workflows to significantly expedite human review in other areas. AI should be an assistant to the lawyer, not a replacement. For the challenge areas, using our system, a client can review 500 documents in a few minutes at full human accuracy, and they can check the output of the system. At the end of the day, AI is a tool, just like a hammer, but you can bring 80% time savings without sacrificing quality. Last question, the company has already grown very quickly and has some amazing hires, where next? What is your growth plan? In our first two years, we were mainly focused on building our technology. It was a difficult problem we were solving, especially as we were building out technology that could work on contracts that weren’t templates and often poorly scanned. We used cutting-edge research from top academic universities to build our patent-pending technology. We were a research company and still are, but we’ve already built most of the core technology necessary to drive huge efficiencies for our clients. Our focus is to continue building strong technology and add additional features to our contract management system to make it easy to leverage the data based on workflows. We’re focused on bringing our solutions to clients across different industries and geographies. Every company has contracts and could benefit from automation. So, there you go. Keep a watch out for this team and expect more growth news very soon!